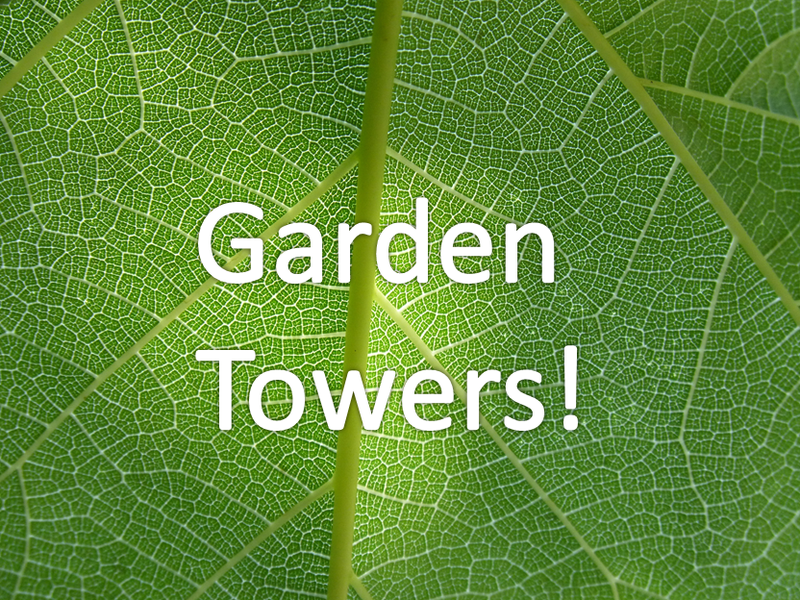 Home Garden Towers at Lafayette! 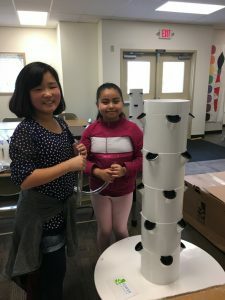 Lafayette has welcomed some pretty unique aeroponic garden towers! Some 5th grade helpers were able to assemble these and get them ready to use. 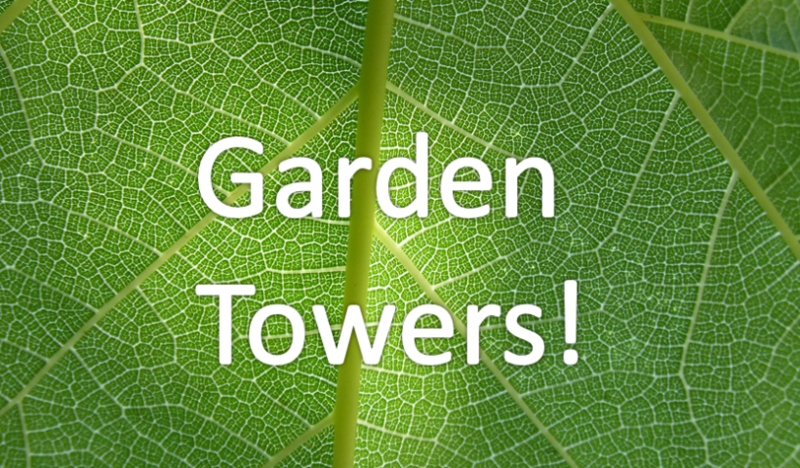 These towers are hydroponic and use no soil, and classes will be able to grow plants in them year-round, indoors! 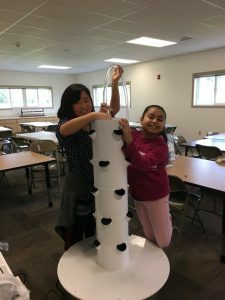 Watch for one tower to be in the main building and one tower to be in the modular building.